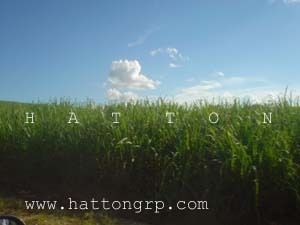 " Hatton Group Limited - Your source for White Refined Sugar ICUMSA 45 "
The following photos were taken in July 2006 during a visit the the sugar mills. 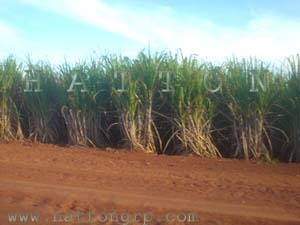 The ICUMSA 45 sugar supplied by Hatton Group Limited are from these fields. 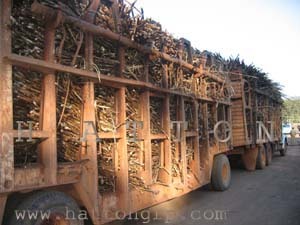 We invite large potential customers to visit these fields and see how refine cane sugar are manufactured by the mills. 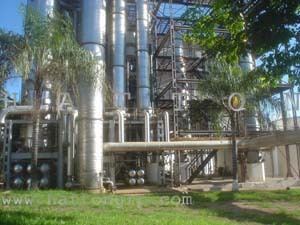 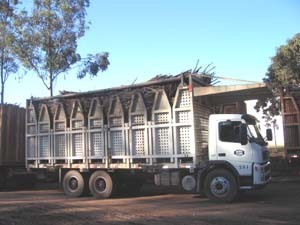 These fields and mills are located approximately 5 hours drive from Bello Horizonte, Brazil. 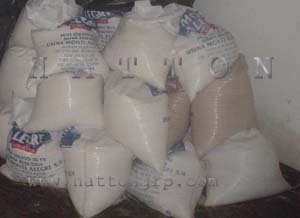 Refined Sugar in 50 Kg bags.